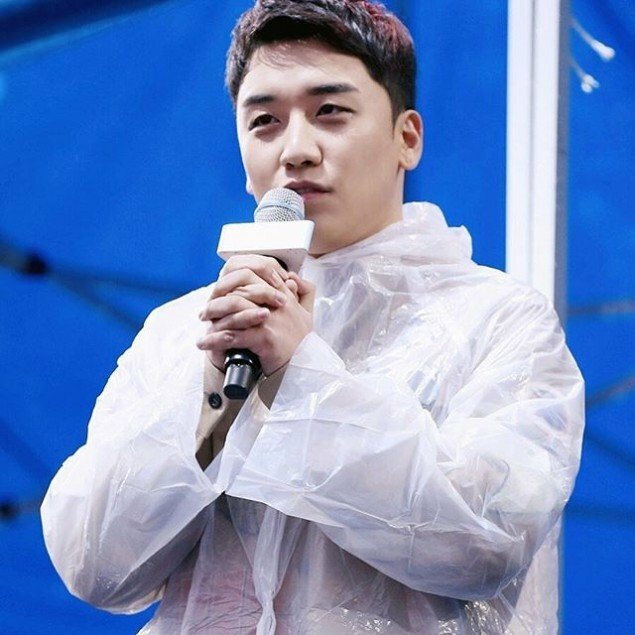 Seungri gave an update on the Big Bang members. Seungri said, "I've recently talked on the phone with Taeyang hyung. He did well in training so he obtained the opportunity to make a phone call. He was only given 5 minutes but he called me. So I immediately asked, 'Hyung! Why did you call me and not your wife?' He told me that he misses me." Next, Seungri talked about G-Dragon�and said, "GD�hyung, who I was very concerned about, is also doing very well. He has also healthily put on some weight."